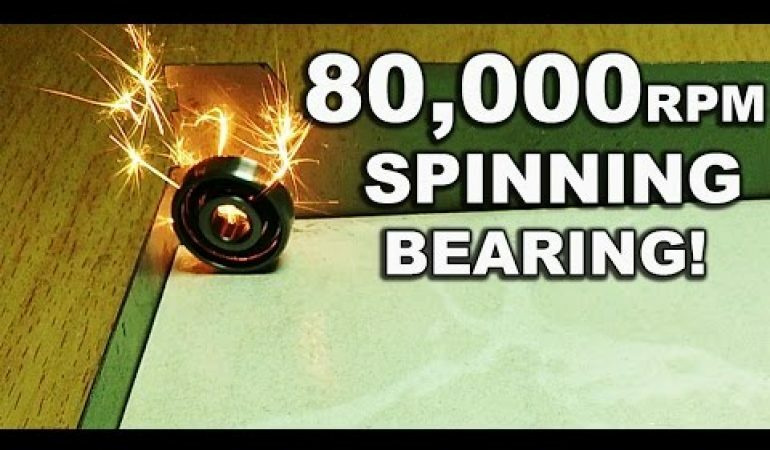 Amaze Your Friends, Frighten The Dog With The DIY World’s Fastest Spinning Bearing! You will not believe how fast you can make a bearing spin in the comfort of your own home with just a few commonly owned tools and items. 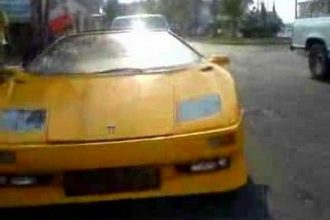 But, before you get started with this way cool what the heck project, click play and see just how awesome it is to make a bearing spin at a zillion miles an hour or at least at 80K RPM. To do this, you need a bearing, an awl or other narrow tool to remove the metal shields from the bearing with, acetone, and a can of compressed air or an air gun. This Snowmobile Absolutely Obliterates This IPad Into Millions Of Pieces!